Need a Little Christmas in Your July? So, I don’t know how the weather is where YOU live, but here in the middle of the USA it is swelteringly, meltingly, humidly, BOILINGLY HOT. Now, I’m not much of a winter person, myself, but even those of us who hate bundling up on those cold winter days might be dreaming of a little frost, cocoa, crackling fires, and dinners with family about now. 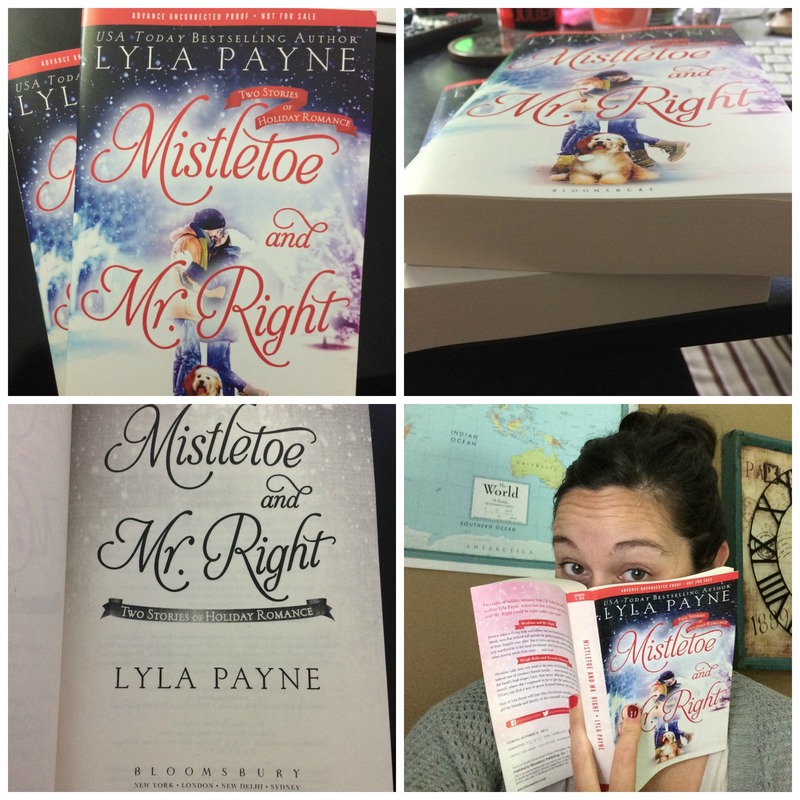 What better time to give away one of my paperback ARCs of Mistletoe & Mr. Right (Two Stories of Holiday Romance)?? HOW COOL IS THAT? SUPER COOL. Okay. In order to enter to win the paperback ARC, tell me the Christmas/Holiday tradition that you look forward to the most – especially when you’re sweating in the summer heat! I’ll choose one winner at midnight on July 26th so make sure and enter before then! I’d also appreciate some shares if you have the time! Happy Christmas in July! An EPIC GIVEAWAY in Celebration of NOT QUITE DEAD!! 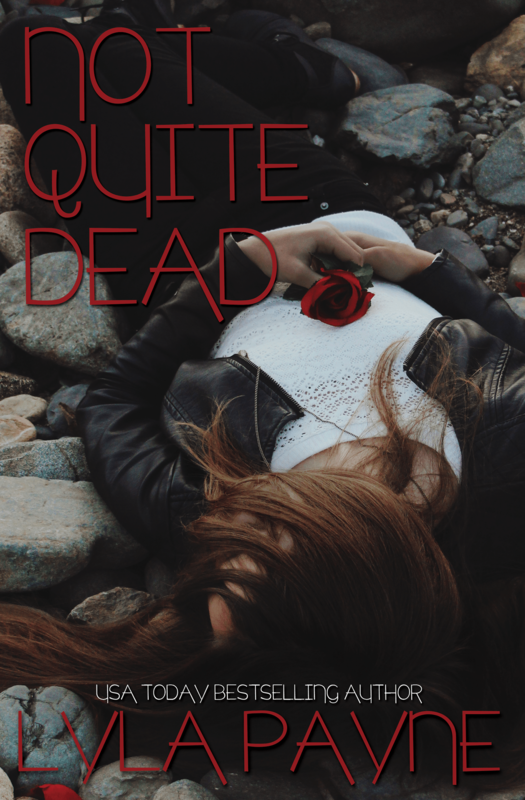 I’m so excited to have Not Quite Dead out in the world, and in an effort to help it finds its way into the hands of more readers (who I hope will love it! ), I’ve put together an EPIC giveaway!! I know you’re going to love love love some or all of the prizes!! 1. Read Not Quite Dead and leave a review on Amazon, iBooks, or Barnes and Noble (REQUIRED). You’ll need to link to your review in the comments. If you’ve already read and reviewed, YES, you can use that as your entry. 2. Sign up for my newsletter (REQUIRED). If you’re already signed up for the newsletter, you qualify. Just leave that information in the comments and if you’re a winner, I’ll verify then. 3. 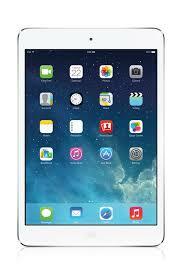 Tweet or Facebook about the contest. This is going to be on the honor system, but know if you win, I’ll be checking up on your feeds! ALL of this information should be in a comment on THIS POST. I’ll choose SIX random winners and go top to bottom, letting them choose the prize of their choice. 2. A signed, annotated (that means I go through it and leave comments in the margins–anything that comes to mind, which could be thoughts about characters, stories about what inspired a scene, etc) paperback of one of my books (winner’s choice)! 3. 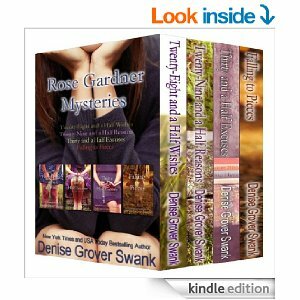 An advanced copy of Thirty-Two and a Half Complications by Denise Grover Swank OR signed paperbacks of the first FOUR Rose Gardner books plus the novella. 4-6. One of THREE gift baskets inspired by Graciela and Not Quite Dead. 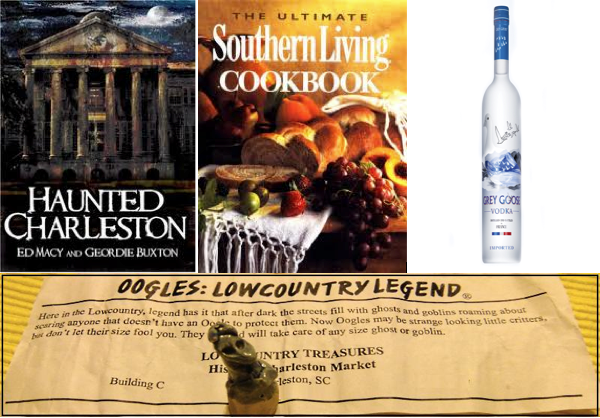 This includes a Southern cookbook, one of my favorite books of Charleston ghost stories, a bottle of Gracie’s favorite vodka, an oogle to ward off evil spirits lurking in the night, a voodoo doll, signed copies of ALL my Lyla Payne titles, swag and anything else I feel like tossing in at the last minute. Okay, so I hope you’re excited!! 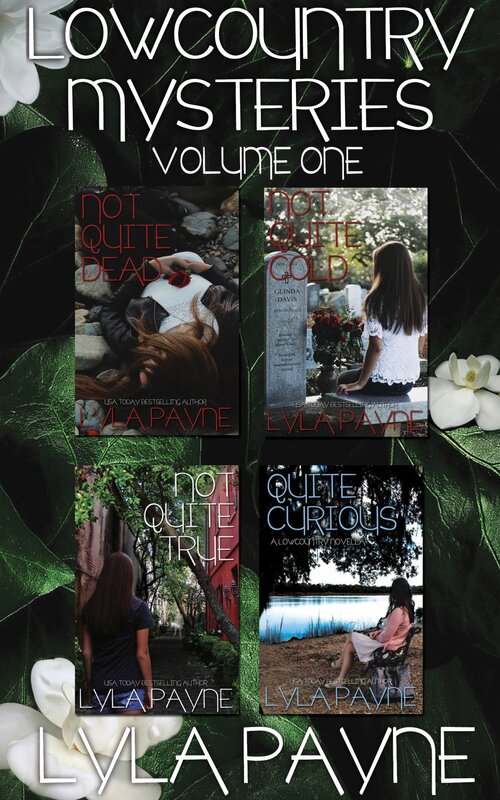 You can email me at lylapayneauthor at gmail dot com if you have any questions, or leave them in the comments below.